Bliss Bridal and Formalwear is seeking a Part-Time Sales Associate with Open Availability to join our fast growing team. Greet all customers as they enter the store. Assist customers in finding appropriate merchandise. Keep sales floor clean at all times. Effectively merchandise new store product. Accurately recieve and distribute incoming merchandise. Have energetic personalities with great customer service skills. Naturally engage others in conversation. able to determine a customer’s personal style and respond by showing appropriate merchandise. maximize profitability with great sales techniques. demonstrate ways to increase personal and store productivity. quick learners that easily retain product knowledge. 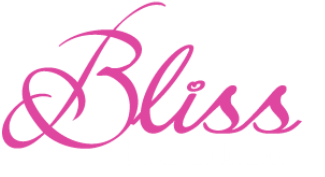 Bliss Bridal and Formalwear strives to provide an elevated level of service to every customer. Applicants must be able to provide high quality service everyday. This position requires constant standing/walking and lifting up to 35 lbs. Saturday’s and Sunday’s are required.